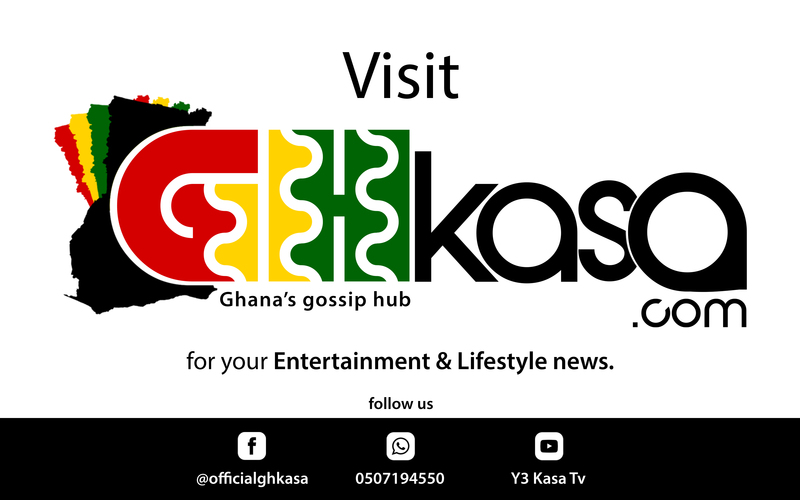 In an earlier report by GhKasa.com, it was reported that, controversial radio and TV personality, Afia Schwarzenegger revealed that, Tv Africa and P Mobile have refused to pay her for the services she offered them before she resigned. But Management of the media house has stated categorically that the assertion is clearly not factual and Afia deliberately turned a blind eye to the tenets of her contractual agreement with her former employers that has resulted in this delusion. According to TV Africa, Afia, who is currently driving a brand new black Hyundai Tucson (4×4) that belongs to TV Africa knows very well about the conditions to return it to her employers for any outstanding financial settlement. Madam Valentina Agyeiwaa was requested by management to retract a statement she made on one of her shows “POLITICAL POLICE” which did not resonate appropriately with the editorial policy of the station.